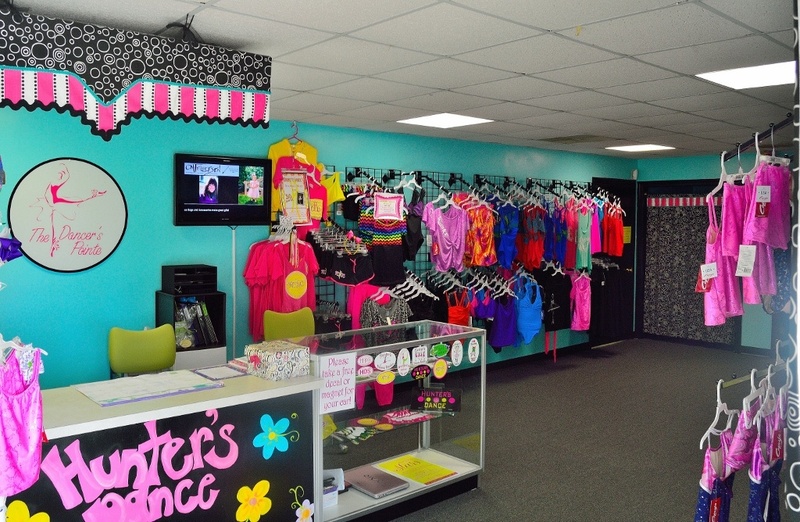 The Dancer’s Pointe is the dancewear shop at the studio, The Dancer’s Pointe carries dancewear, dance bags, and required dance shoes. Please do not purchase shoes from other places as they may not carry the required color for recitals and will have to be replaced in order to participate in recitals. 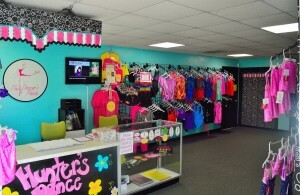 The shop opens in mid-August. All students should carry dance bags and put names inside of their shoes.